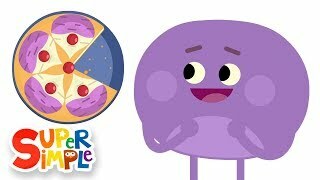 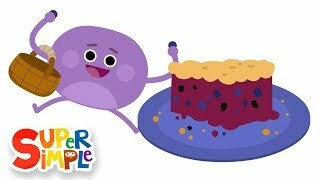 Do you like purple pear pie?! 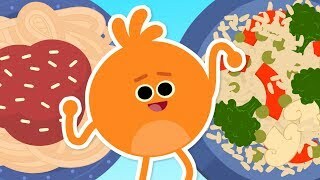 Come cook with The Bumble Nums! 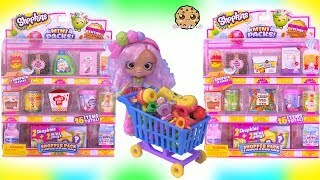 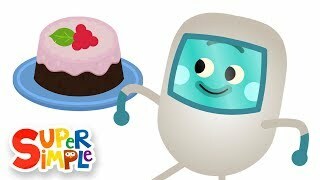 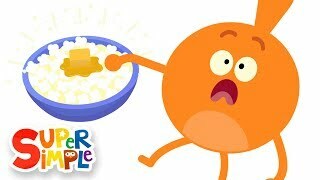 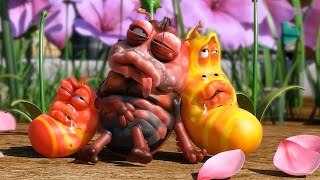 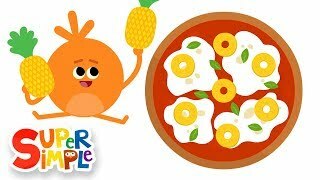 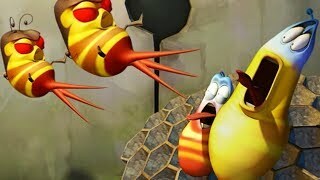 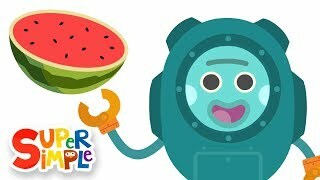 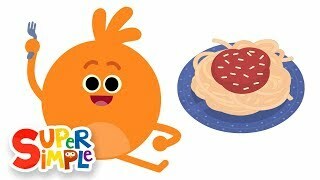 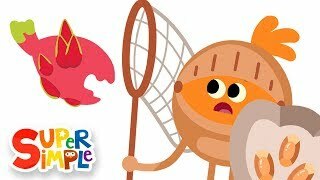 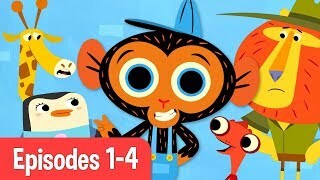 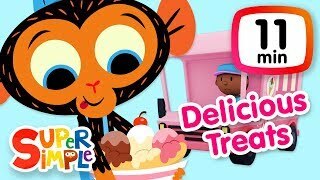 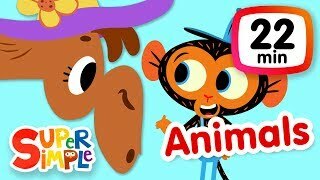 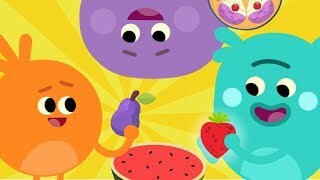 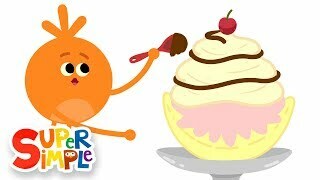 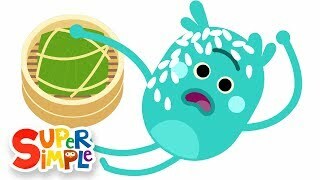 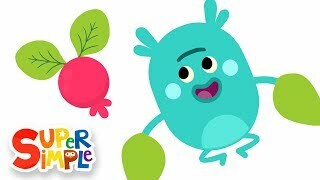 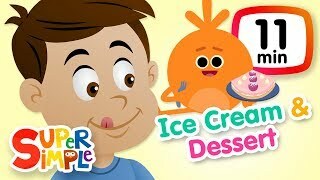 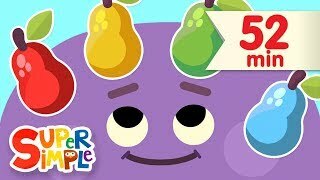 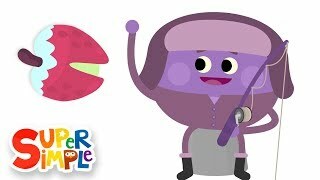 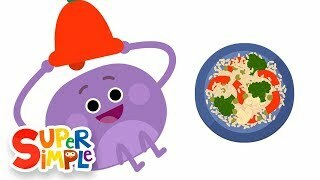 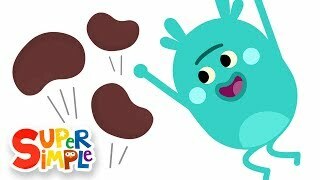 The Bumble Nums Cooking Cartoon Collection | Banana Splits, Mac & Cheese, & More! 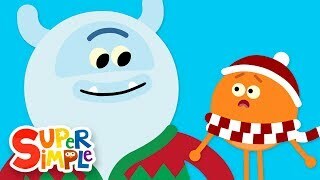 The Bumble Nums Make A Crunchy Christmas Cookie | Christmas Special! 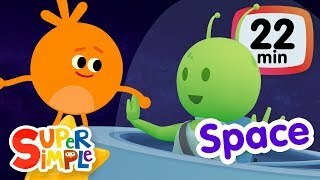 The Super Simple Show - Space! 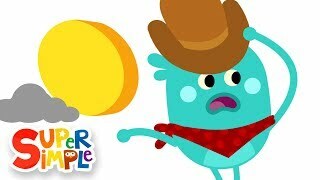 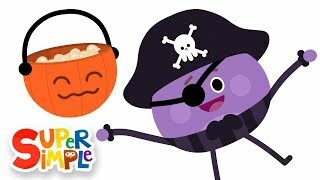 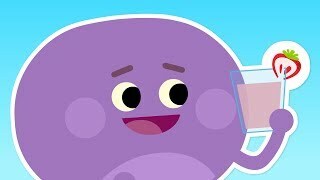 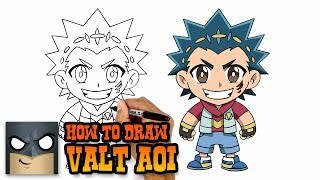 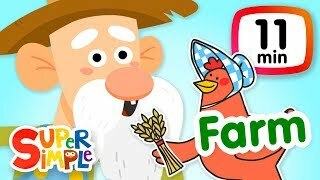 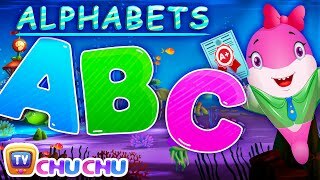 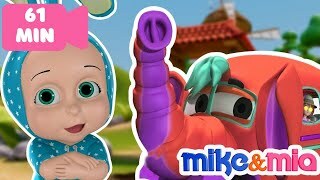 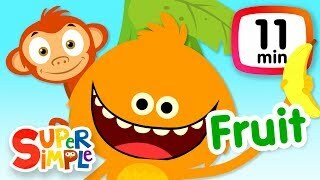 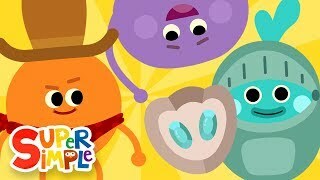 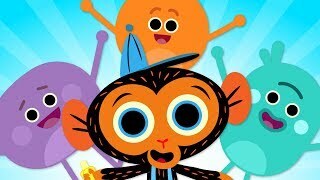 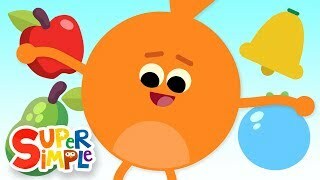 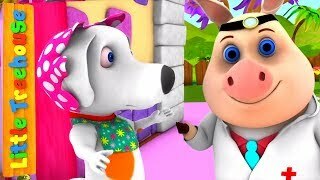 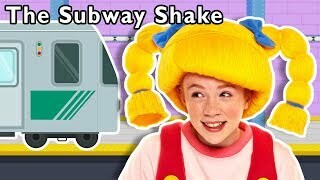 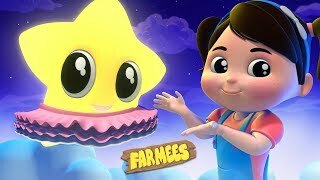 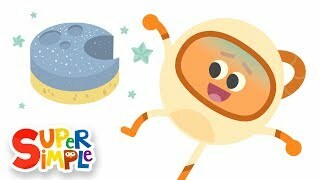 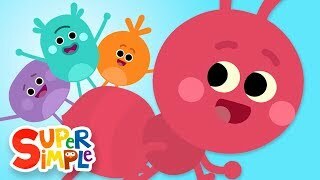 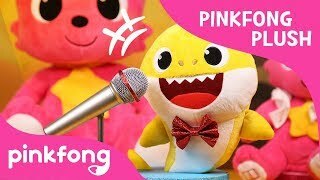 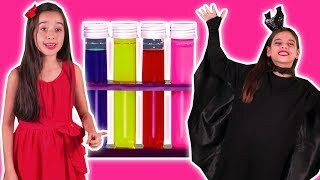 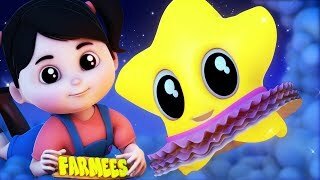 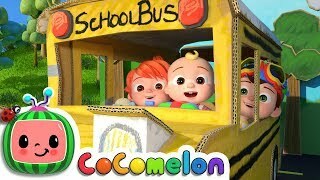 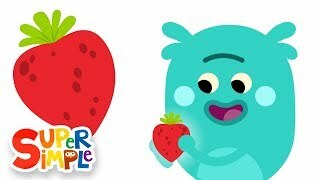 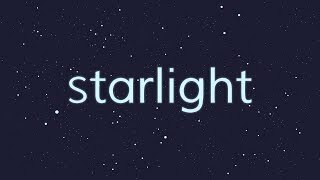 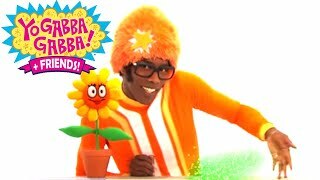 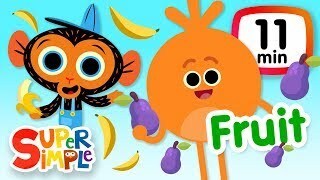 | Kids Songs & Cartoons About The Sun, Planets, Stars & More!